UPSC NDA and NA exam 2018 official notification will now release on 15 January. Check out what  the official update says here. 10 January 2018: The latest update from the Union Public Service Commission (UPSC) states; “The notification for NDA & NA Exam (I) 2018 scheduled to be released on 10 January 2018 has rescheduled to 15 January 2018”. 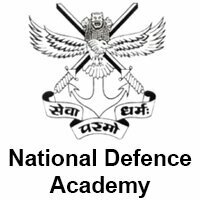 Earlier, the official notification for National Defence Academy and Naval Academy Examination (I) 2018 was supposed to release on 10 January 2018. The official notification for NDA & NA (I) 2018 will now be available on 15 January at www.upsc.gov.in. The written examination for UPSC NDA & NA (I) 2018 will be conducted on 22 April 2018. 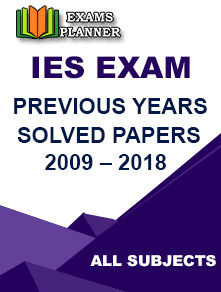 The exam will be organized for admission to Army, Navy and Air Force Wings of NDA for 141st course and for the 103rd Indian Naval Academy Course (INAC) which will be commencing from 2 January 2019. Final result of UPSC NDA & NA (I) 2017 was announced in the month of November 2017. A total of 371 candidates have qualified last year’s exam. Shivansh Joshi from Uttarakhand had topped the exam scoring 1026 marks out of 1800 marks. Check out the eligibility criteria and exam pattern for UPSC NDA & NA (I) examination.